OE Cam developed and ran performance management workshops for line mangers within the US and UK offices. Employee feedback had branded the existing process as potentially biased and was generally discredited by staff. The process had become inconsistently applied and line manager capability / approach to conducting appraisals and the subsequent ranking of performance was held in poor regard. Going forward, the organisation wished to re-introduce the process with line managers suitably briefed and prepared to conduct appraisal interviews, including undertaking preparatory information/evidence gathering. 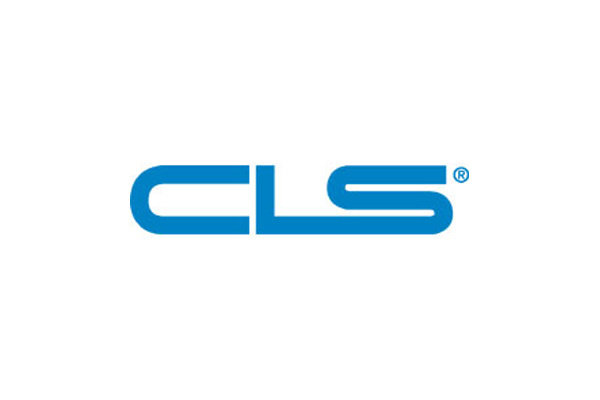 In addition CLS introduced a new dimension of ‘How’ employees conducted themselves alongside ‘What’ was achieved in the rating of overall performance. The ‘mid-year’ review was conducted using the revised process, with initial feedback indicting increased confidence in the process.